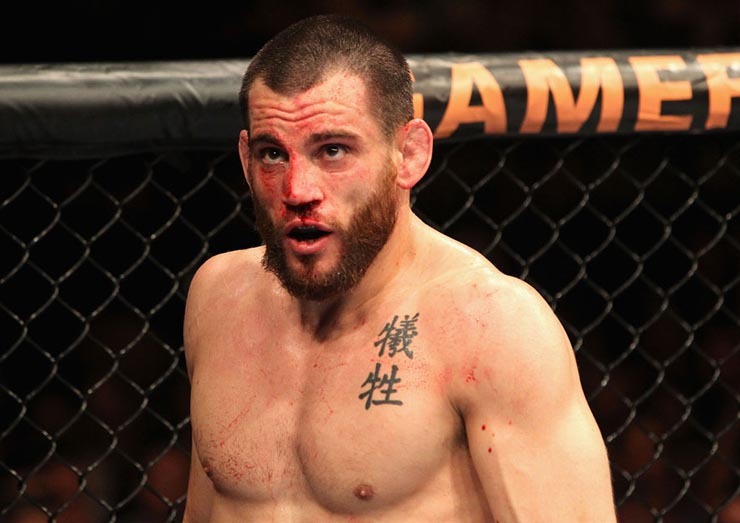 Former UFC contender Jon Fitch is looking to get back in the winning column when he steps to the cage against the hard hitting Marcelo Alfaya this coming Saturday at WSOF 6. 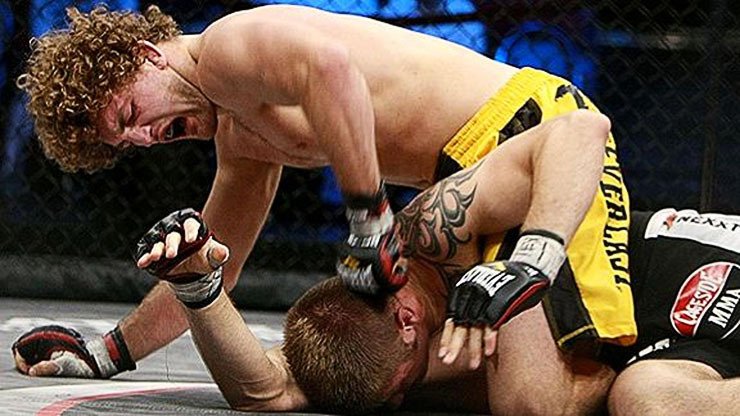 Fitch has been a top rated welterweight before he suffered a string of defeats that changed the course of his career. He started his UFC campaign with eight consecutive victories only to fall against Georges St-Pierre in his bid for the welterweight crown. He would again notch up 5 wins in a row before a draw with BJ Penn and a 12 second knockout loss to Johny Hendricks. He won another fight after that but he will be eventually released by UFC following a lopsided loss at the hands of Demian Maia. In his WSOF debut, Fitch was choked out in less than a minute by fellow UFC veteran Josh Burkman. Marcelo Alfaya, who will be making his promotional debut against Fitch, is unbeaten in his last three bouts. He is coming off a 25 second knockout win against Valdir Araujo in CFA 9 last January. Fitch, despite claiming that he is focused on Alfaya, admits that he is pursuing a third match with Josh Burkman. Each fighter holds submission win over the other. Fitch submitted Burkman in his second octagon appearance and the latter avenged that loss with a 41 second guillotine choke in Fitch’s WSOF debut last June. 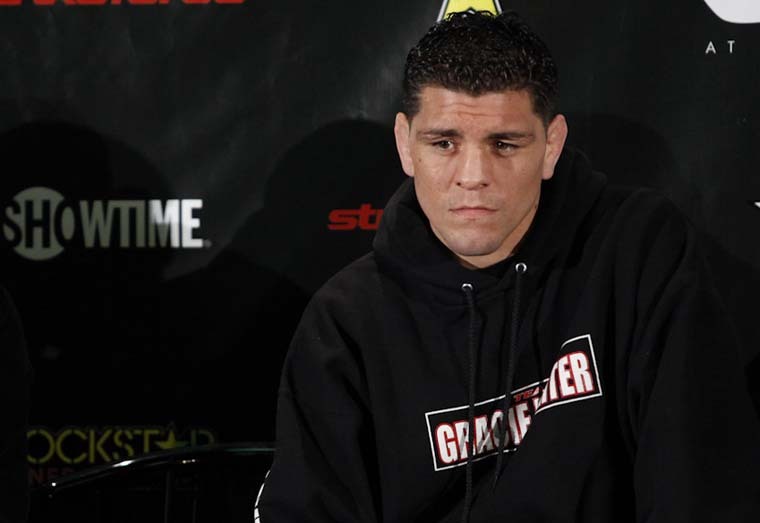 Talks of Nick Diaz’s octagon return has stemmed earlier this week from an interview with Diaz’ close friend and training partner Gilbert Melendez. El Nino has stated Diaz might come out from retirement once he is offered a fight of his liking. After a few days, Michael Bisping noticed the news and decided to join the fray. He wrote in his twitter account that he will be happy to welcome Nick Diaz to the middleweight division. That being said, UFC President Dana White has revealed that Diaz has not yet expressed an intention to return to the cage. Nick’s habit for announcing to retire after a loss is perhaps the reason why his retirement has not been taken seriously. He did it first after the Condit loss and it earned him his biggest fight to date, a match with GSP. Considering Diaz’ attempts to land a fight against Anderson Silva a few months ago, it would be safe to assume that it will be just a matter of time before the Stockton native announces his octagon return. 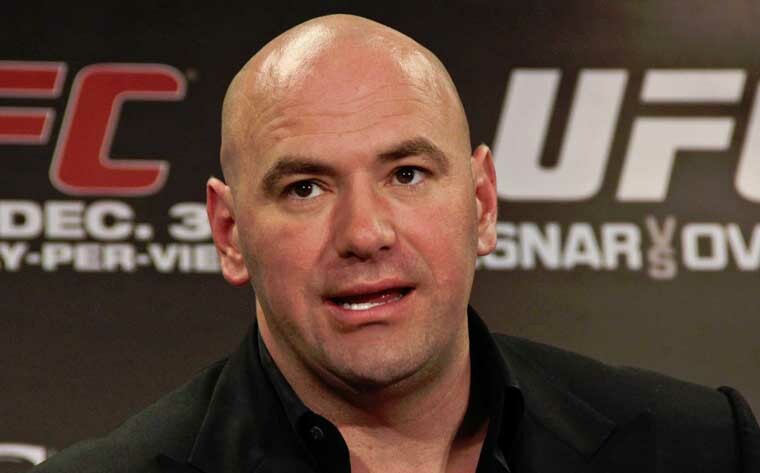 Dana White shows that he learned a lesson from the Eddie Alvarez incident when he shut down Bjorn Rebney’s offer regarding their welterweight champion Ben Askren. Rebney, the CEO of Bellator MMA has stated a week ago that he is willing to let Askren walk if White grants him a title shot for his UFC debut. Apparently, White is not that interested in the former two time NCAA division 1 wrestling champion. It was reported a week ago that long time welterweight champ and p4p fighter Georges St-Pierre is considering retirement after his upcoming title defense against Johny Hendricks. The rumors has stemmed after GSP’s chief trainer,Firas Zahabi was interviewed in the French speaking program TVA sports. In the interview, Zahabi has stated that the champ has told him about a possible retirement if he loses the desire to train. However, the entire MMA world must have misinterpreted Zahabi’s statement as he later denied the rumor in an interview with Ariel Helwani. He revealed to the UFC Tonight reporter that GSP is not planning to retire regardless of the outcome of his title fight. Zahabi also added that their current camp is the best that they had in the past two years. Bellator welterweight champion Ben Askren will get his boss’ approval to fight in UFC only if they will give him an immediate title shot with Georges St-Pierre. Askren initially said in his Twitter account that he has no plans to leave the sport unless he fights GSP. It seems that his boss, Bjorn Rebney has noticed the tweets and decided to join the fray. 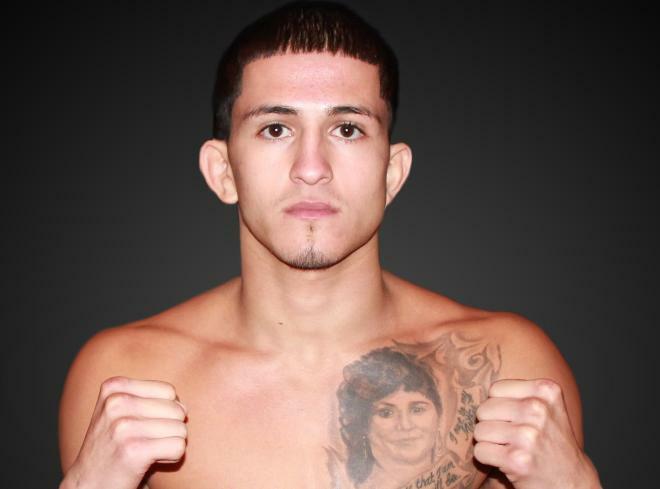 Sergio Pettis, the younger brother of UFC lightweight champion Anthony Pettis will make his octagon debut next month. He will face off against Vaughan Lee as part of the card of UFC 167: St. Pierre vs. Hendricks. The 20 year old Milwaukee native branded as “The Phenom” is earlier regarded as a flyweight prospect. 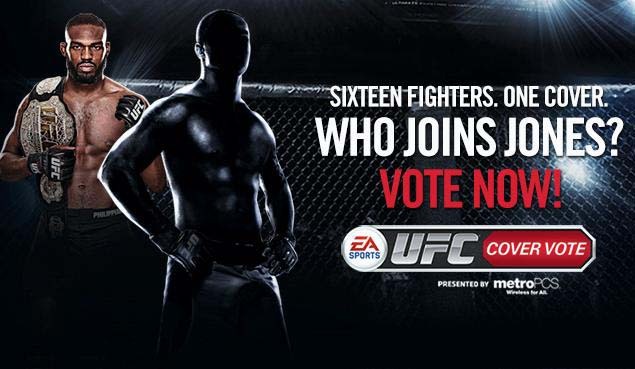 However, he will campaign as a bantamweight in the UFC. He is unbeaten in his 9 professional fights with only 3 of those fights going the distance. In his latest outing, Pettis submitted James Porter with a kimura in the 2:33 mark of the first round. His opponent, Vaughan Lee (13-9-1, 3-2 in UFC) has split his last 2 fights. He beat Motonobu Tezuka via unanimous decision last February but was submitted by Raphael Assuncao in his succeeding fight. UFC 167 will take place at MGM Grand Garden Arena on November 14. The event is headlined by a welterweight title fight between Georges St-Pierre and Johny Hendricks. It will also feature Chael Sonnen and former light heavyweight champ Rashad Evans in the co-main event as well as a possible “loser leaves town” battle between Alistair Overeem and Frank Mir. 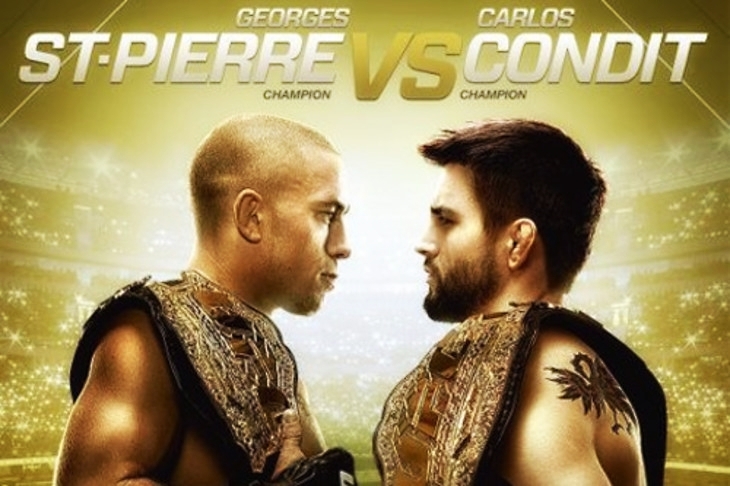 UFC fans will be happy to know that the tickets for the well awaited “UFC 154: St-Pierre vs. Condit” event is set to go on sale this week. The UFC show will feature a main event bout between welterweight champion Georges St-Pierre and and interim title holder Carlos Condit. UFC Welterweight Champ Georges St-Pierre finally seeked a medical clearance to begin his training for his long awaited Octagon return. 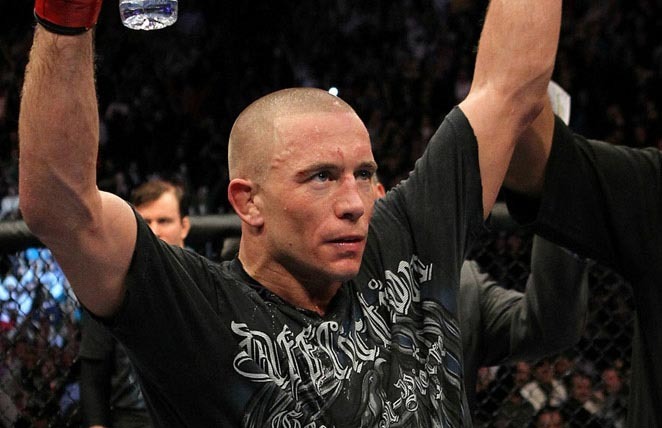 GSP announced this exciting news through his Facebook and Twitter account. He was last seen in action at the main event of UFC 129, where he defeated Jake Shields via unanimous decision. He injured his knee while training in December of last year. 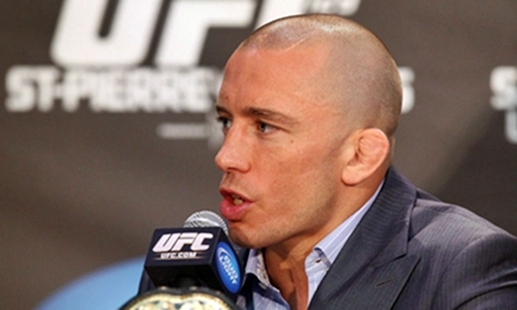 UFC Welterweight champ Georges St-Pierre tells his fans that he is hopeful to return in the octagon by November. He was interviewed via sattelite last Wednesday in UFC’s press conference in Calgary, Alberta, Canada.